Located right across from the beach, La Dolce Vita is the perfect place to see ocean views and eat incredible seafood! 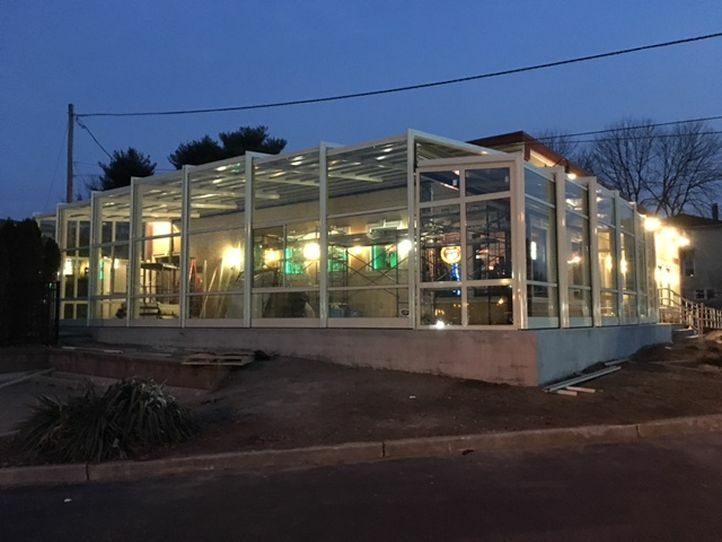 Diners can enjoy the outdoor ambiance year-round on their patio, which is enclosed with a retractable lean-to enclosure. The enclosure survived the winds of Super storm Sandy, too. 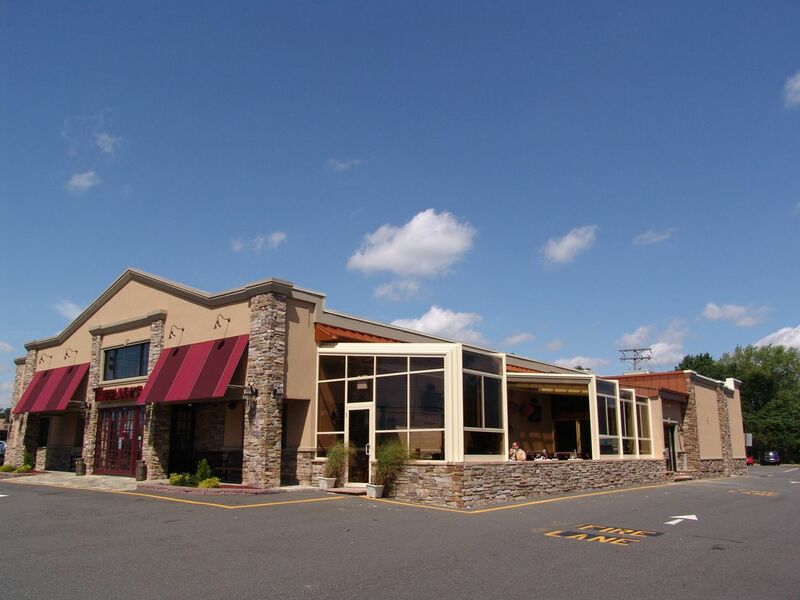 If you are in Toms River, NJ, and are craving phenomenal Mexican food, then Margaritas is for you! 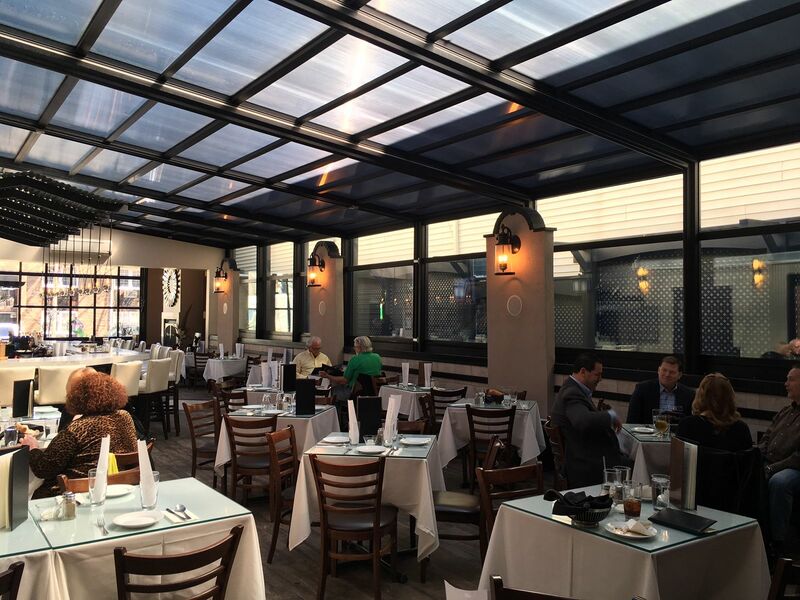 Enjoy the outdoors, even when the weather is inclement, and dine on the patio, which is enclosed with a retractable lean-to enclosure. Phily Sports Bar is a 24 hour classic American diner, which features a Roll-A-Cover retractable enclosure on its spacious outdoor patio. ShopRite of Greater Morristown offers a one-of-a-kind supermarket experience. Patrons of this grocery store can dine on its outdoor patio, year-round, thanks to its retractable lean-to enclosure. Saddle Brook Diner is a restaurant with classic American fare, including sandwiches and hamburgers. 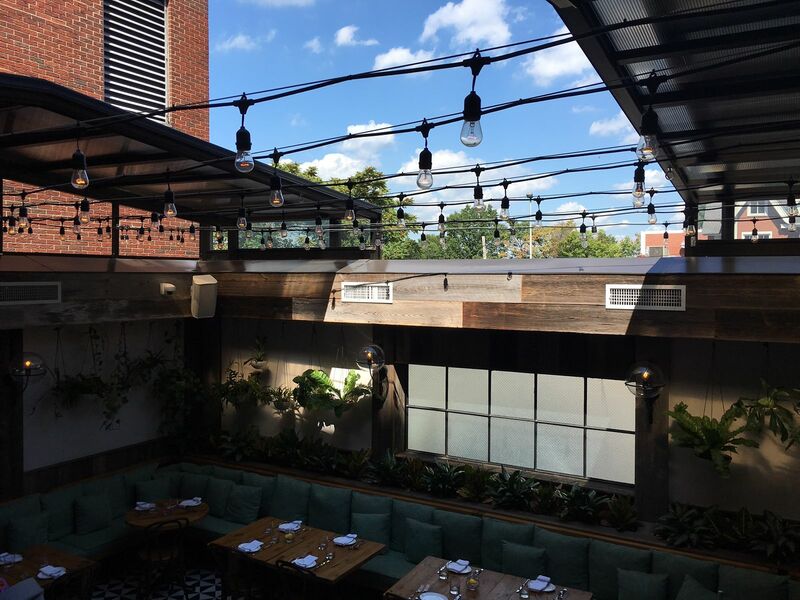 The indoor space features Roll-A-Cover rolling walls and a retractable skylight, allowing its diners to feel the air and the light of the outdoors without being entirely outside. Sofia is a sleek Italian restaurant with stellar year-round views of the sky. This restaurant has a retractable roof, which allows for their garden room to be open to the sky when the weather permits. Royal Warsaw is a Polish restaurant, which serves a variety of beers and vodkas. 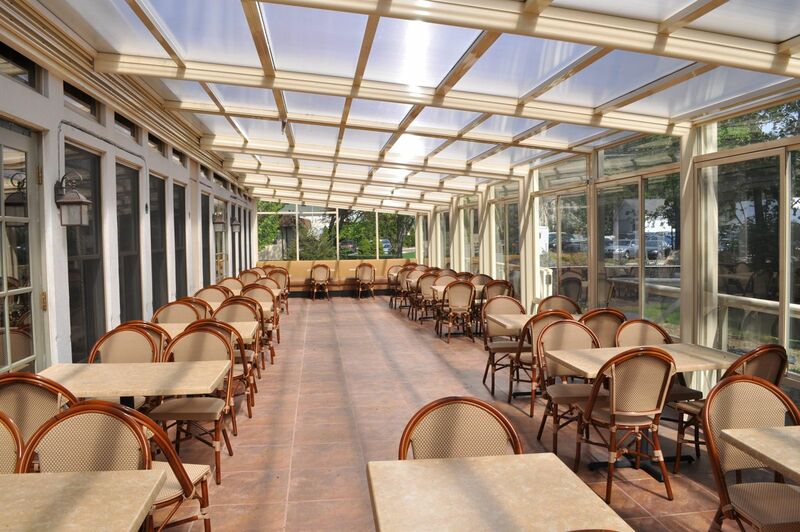 Royal Warsaw has two Roll-A-Cover retractable enclosure systems, which wrap around the restaurant.